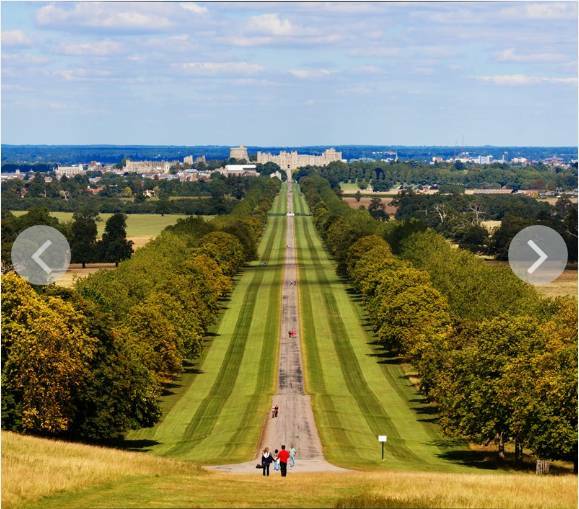 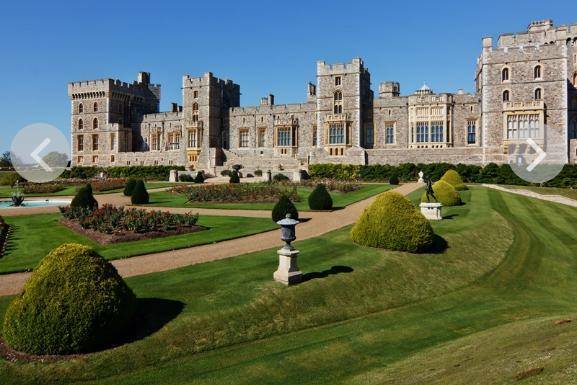 Enjoy a new sightseeing bus tour of the quintessentially British and very Royal Town of Windsor. 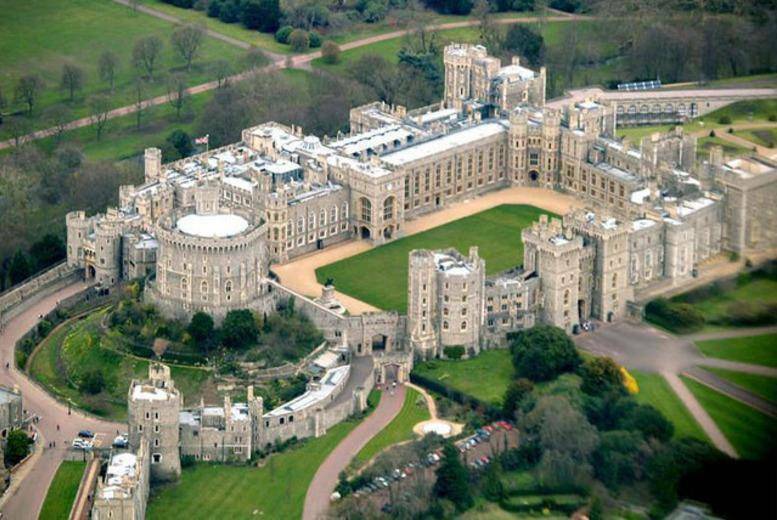 With two royal weddings this year at Windsor Castle, Windsor surely must be a place to visit or even a revisit with the newly established sightseeing tour bus! With 10 fabulous to hop-off the bus and explore the delights of Windsor and the picturesque village of Eton. 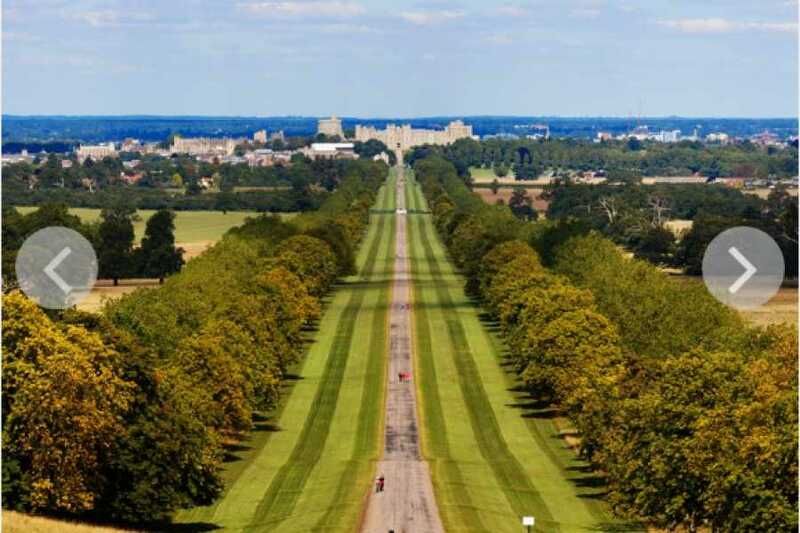 Whilst you’re in Windsor you can also enjoy the Changing of the Guard* ceremony where the bustling Windsor High Street transforms into a parade ground, as well as paying a visit to the Windsor Farm Shop to buy products produced on the Royal Farms.